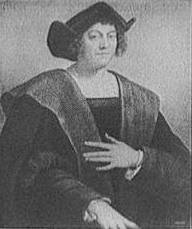 CREDIT: “Christopher Columbus,” ca. 1908. Prints and Photographs Division, Library of Congress. Reproduction Number LC-D418-29258.